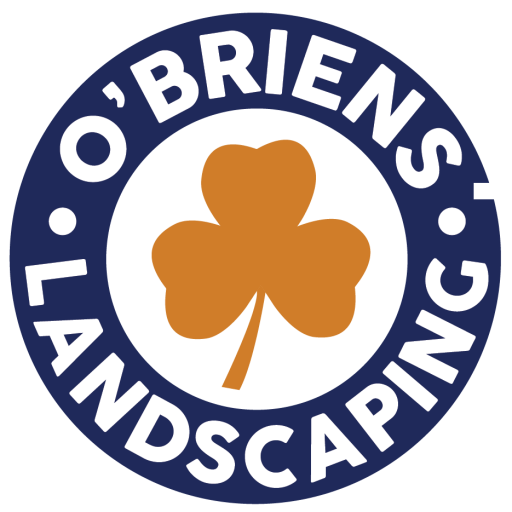 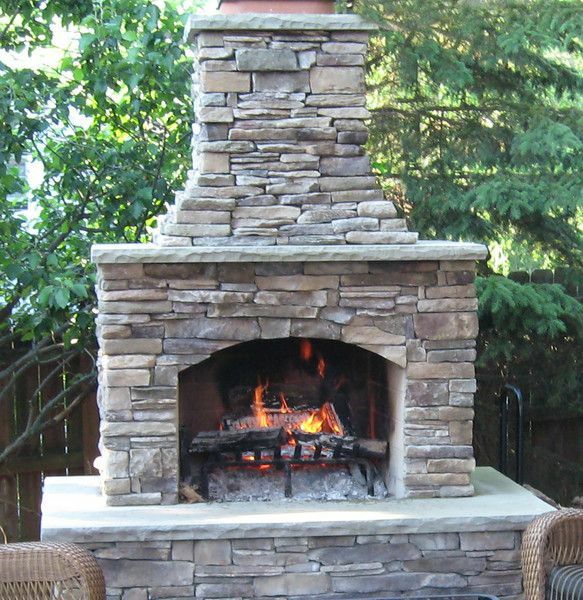 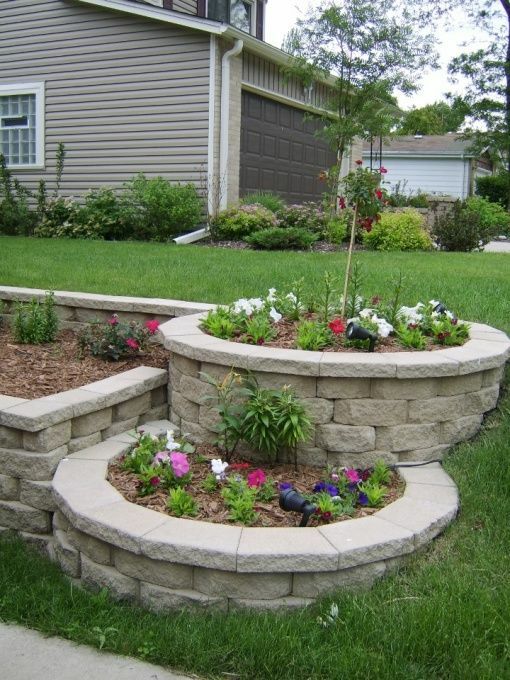 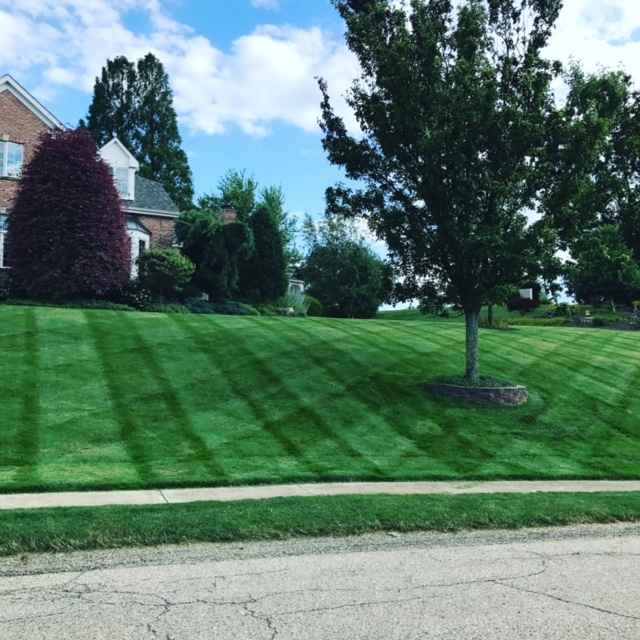 OBrien’s Landscaping has been proudly servicing customers in the Pittsburgh and surrounding areas since 2004. 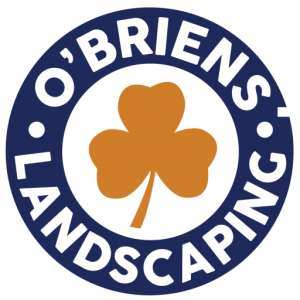 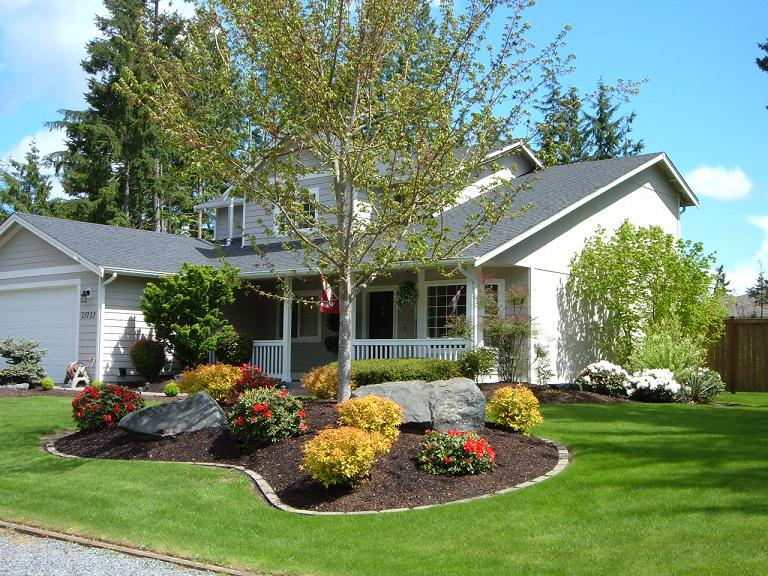 We are a family owned and operated full service Landscaping company. 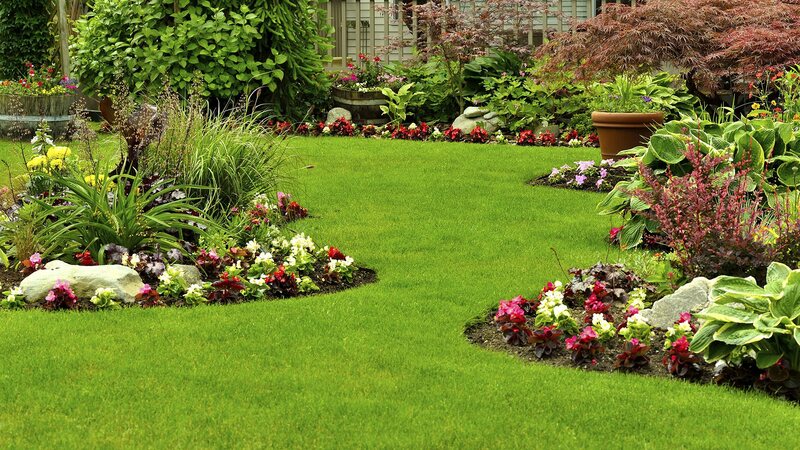 We strive to meet the needs of our customers from the minor weekly commitments to the major services that are requested. 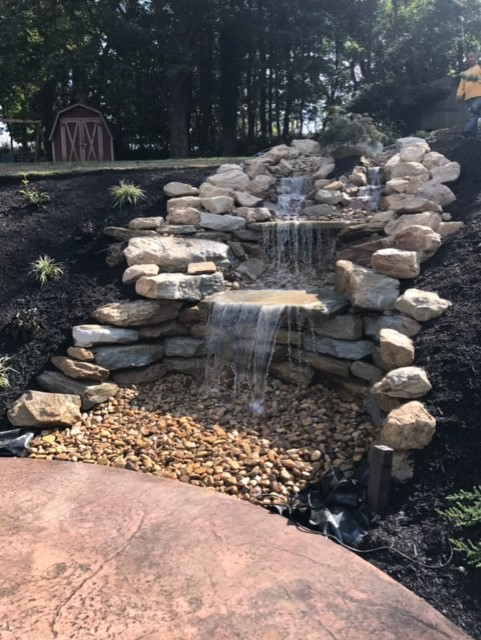 We stress the importance to all of our employees that details matter. 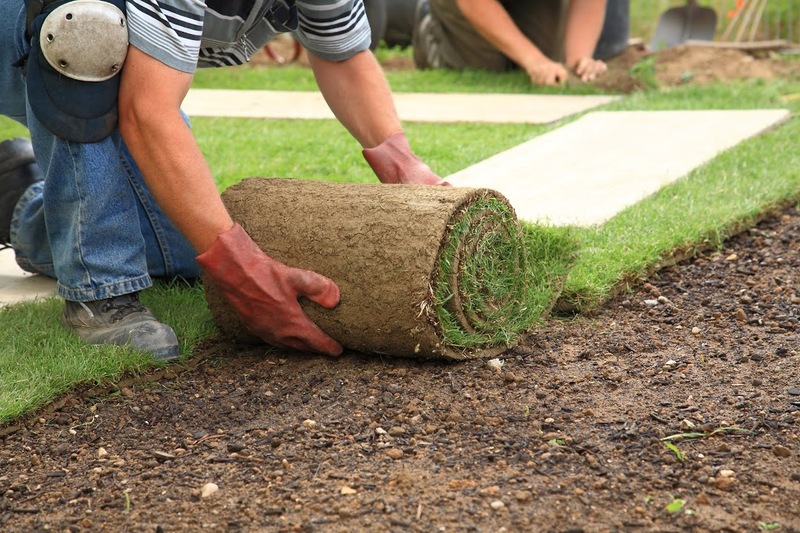 We have a strong work ethic and commitment to take the extra step to ensure that everything is done to perfection. 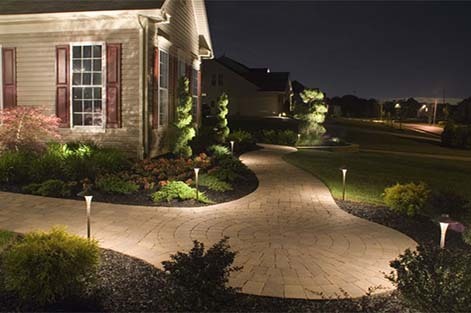 We service residential and commercial properties in the greater Pittsburgh area.